Main Street Siloam Springs is a registered non-profit organization established in 1985. We’ve worked alongside the community to revitalize our downtown for over 30 years, and the progress is inspiring! A healthy downtown benefits the entire City and surrounding area. That’s why we work tirelessly alongside our downtown businesses, non-profits, residents, and partners to foster community pride through events and programs such as the Farmers Market, preserve and enhance our historic district, and support our local small businesses. 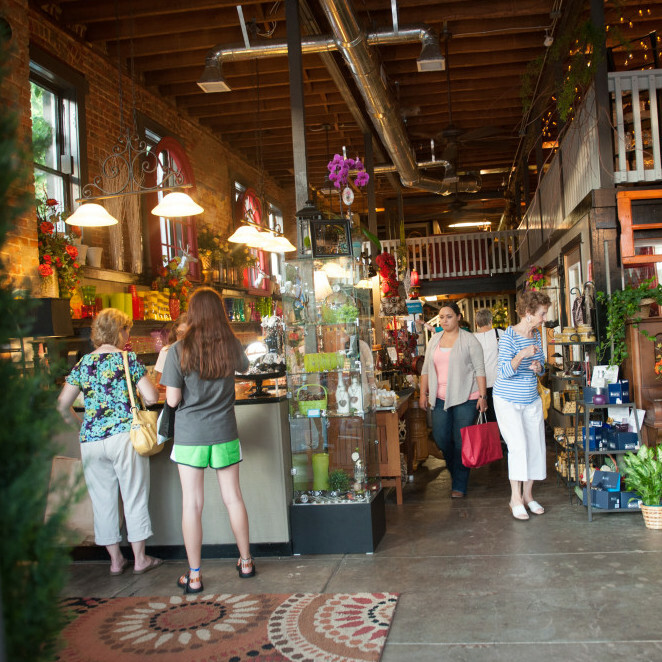 Come discover this hidden gem of a downtown, and we’re sure you’ll agree that this place matters! Main Street Siloam Springs operates on a tight and accountable budget. We work hard to conscientiously and strategically utilize every dollar, and we’re proud of what we’ve been able to achieve. Will you invest in downtown Siloam Springs by financially supporting Main Street Siloam Springs? We are a 501(c)3 non-profit organization, and all donations are tax-deductible. Use the link below to donate via PayPal right here and now. Bring your appetite to downtown Siloam Springs. 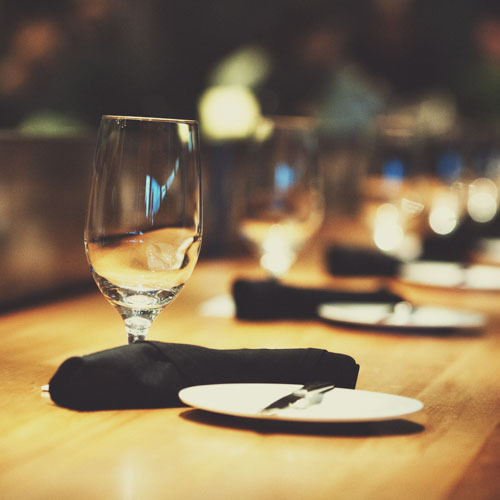 Taste award-winning brick-oven Italian pizza and gelato, signature Ozark Plateau fine cuisine, classic cafe fare, fresh baked local pastries, or perhaps even some fresh Mexican fare. Whatever you’re hungry for, Siloam’s got it, and it’s going to be delicious. There’s always something going on in downtown Siloam Springs. 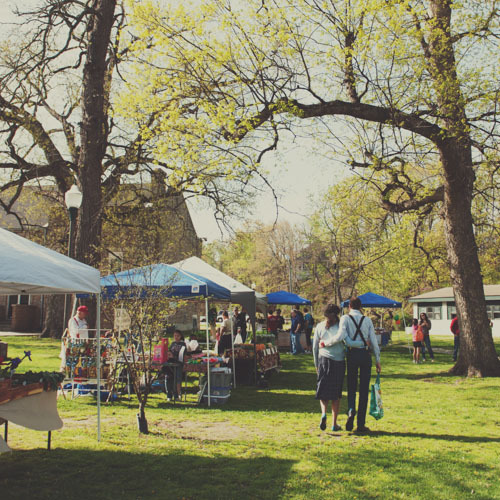 Main Street Siloam Springs hosts a wide array of annual events that are designed to gather a community of locals and visitors alike in celebration of food, holidays, pets, music, roots, and so much more. See you downtown! Want the inside connection on what’s happening each month in downtown Siloam Springs? Subscribe to The Downtown Insider, Main Street Siloam Springs’ monthly newsletter, to find out about downtown events, business updates and openings, exclusive newsletter-related sales and specials, and all sorts of other updates about the growth and development of downtown Siloam Springs! *You’ll only receive a newsletter on the first Monday of each month, so have no fear of clutter in your inbox. We’ll also never, ever share your e-mail address with anyone else.